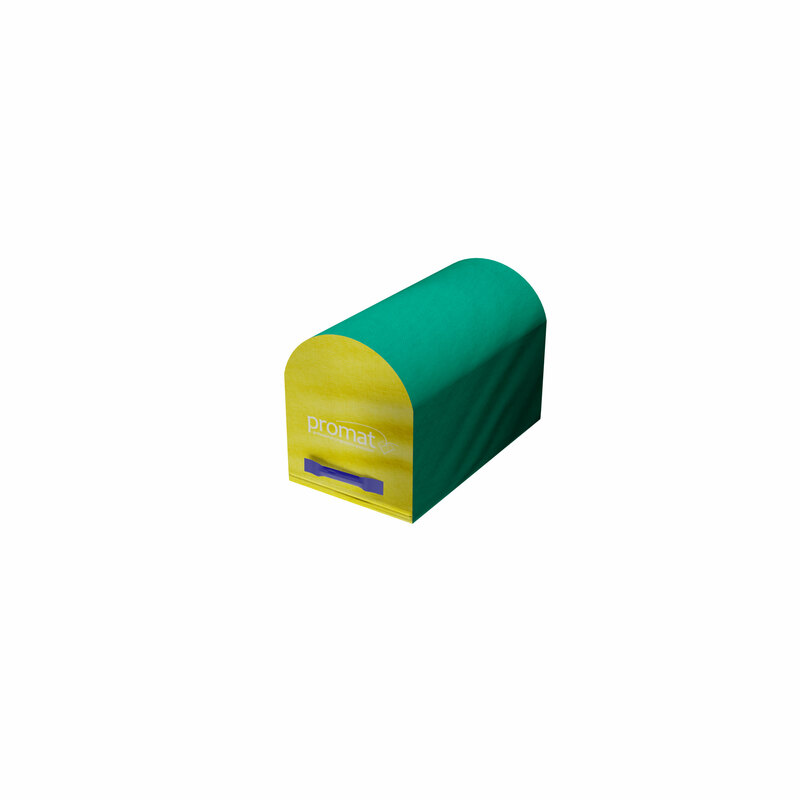 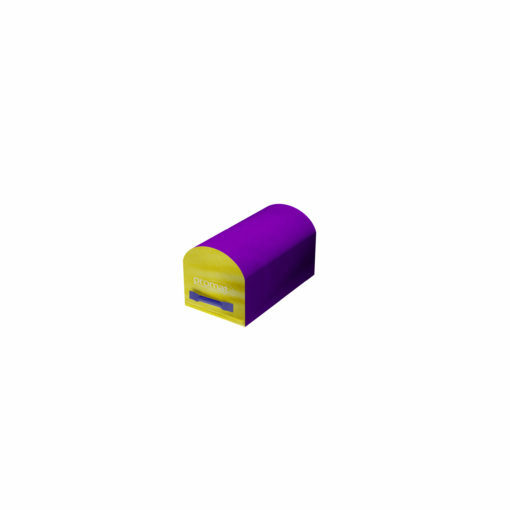 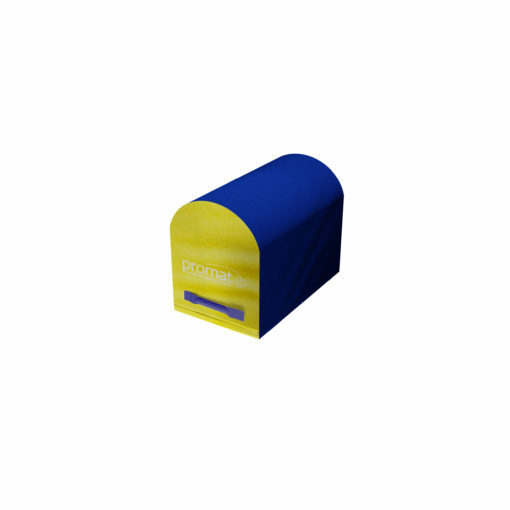 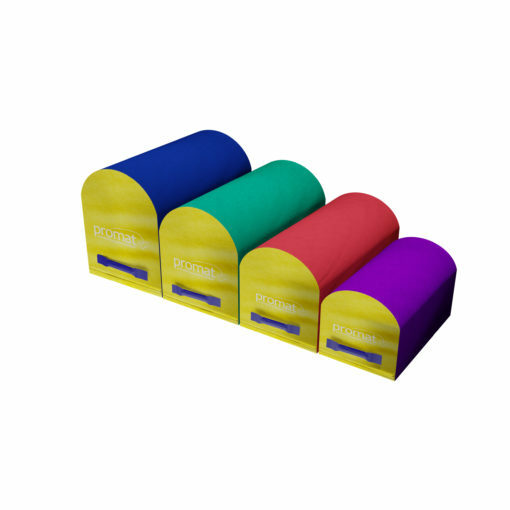 The Promat™ Mailbox Trainer is perfect for beginners before they progress on to the more advanced vaulting box. It allows young gymnasts to practise gymnastic skills allowing them to Jump, dive, and roll over the mailboxes. 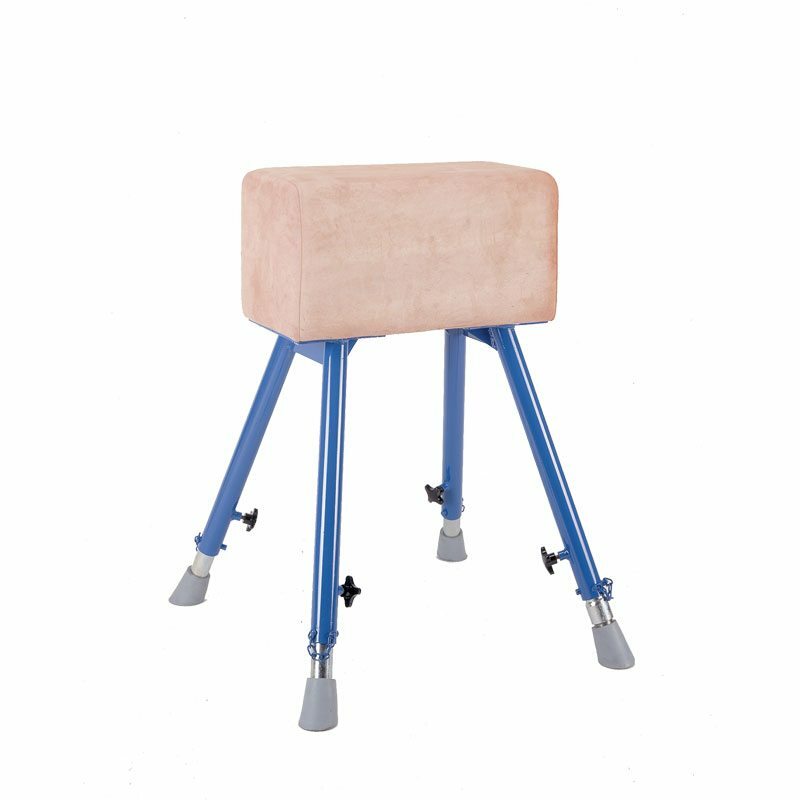 Available in 4 sizes starting from Mini ranging to Large to suit the gymnast’s size and ability. 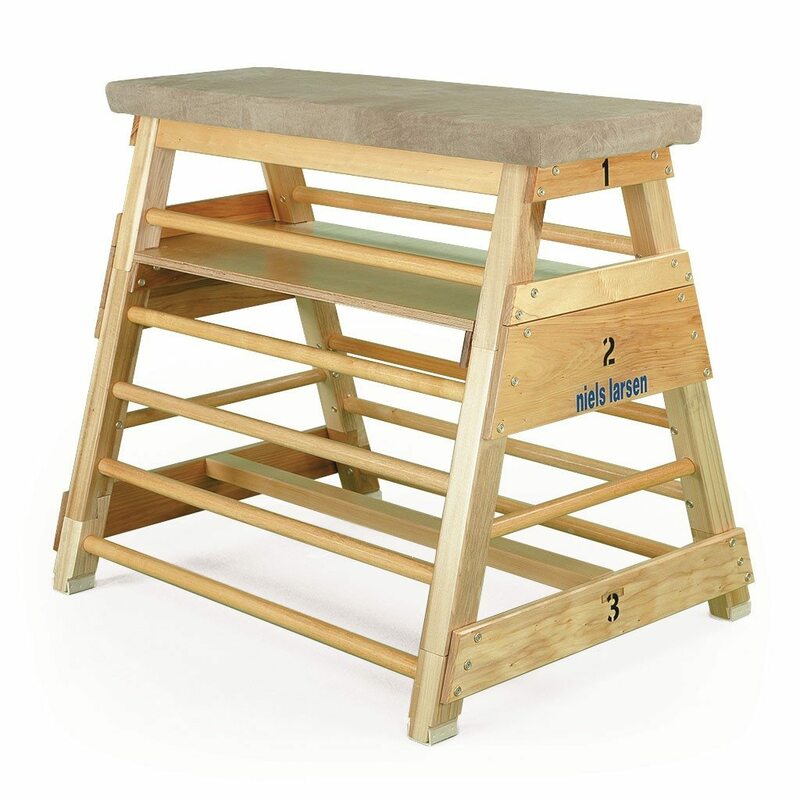 Useful for a wide array of gymnastic training, but helpful in the development of handsprings and dive rolls. 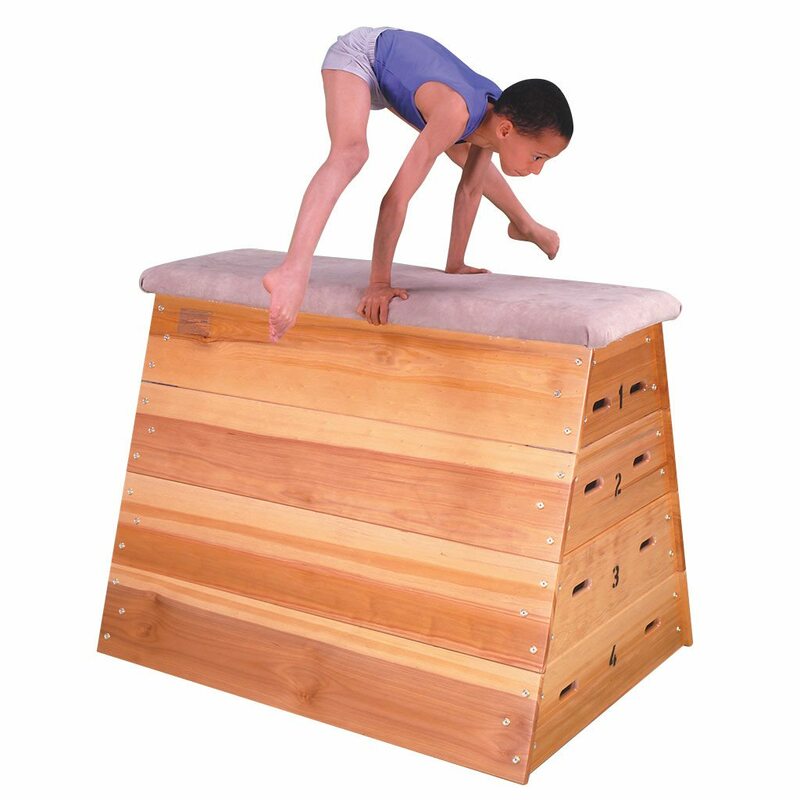 Also improves agility, flexibility, strength, timing and coordination.